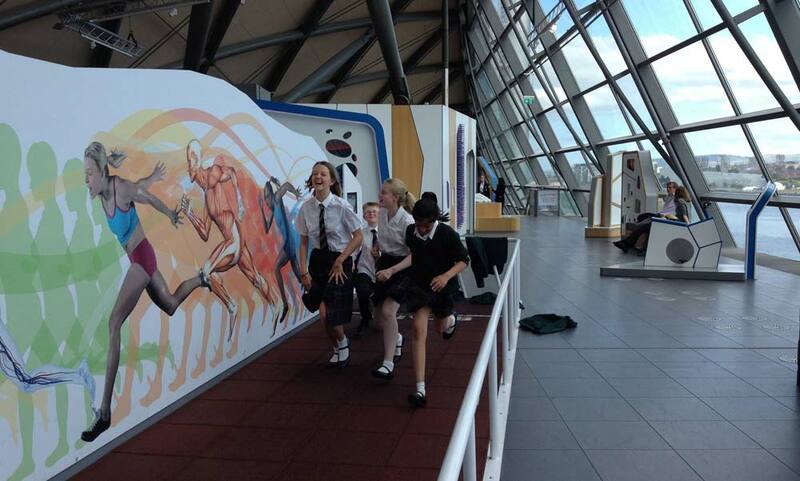 The S1 annual trip to the Science Centre took place in May and as always, great fun was had by all. 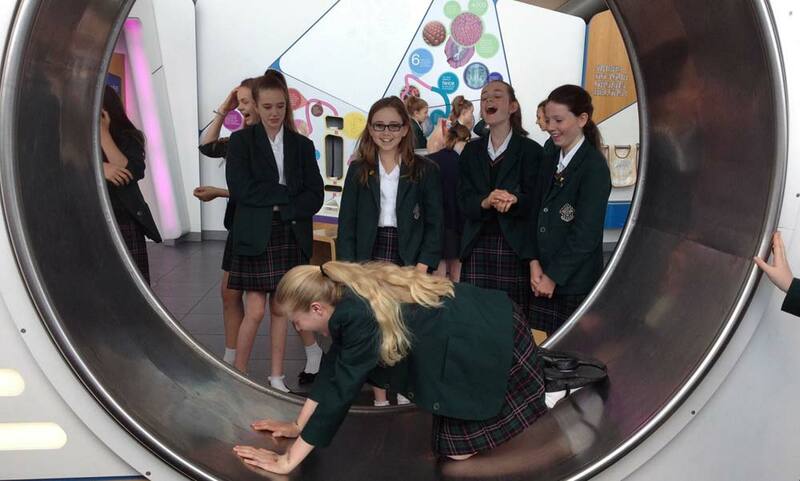 Accompanied by Mrs Ness and other staff, the pupils saw “Fantastic Forces”, a live show that explores the effects of gravity and friction and was related to S1’s Forces topic this year. 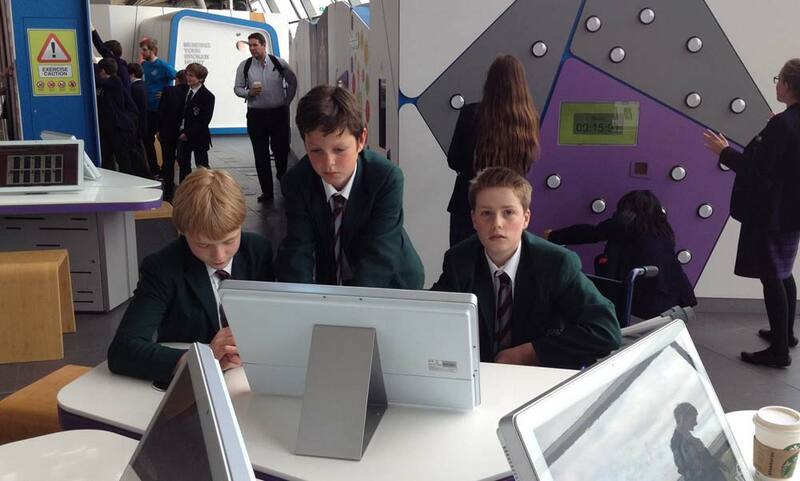 In the Planetarium they enjoyed “The Solar System and Beyond”, which was great because space is one of the topics pupils study in P7 Science.